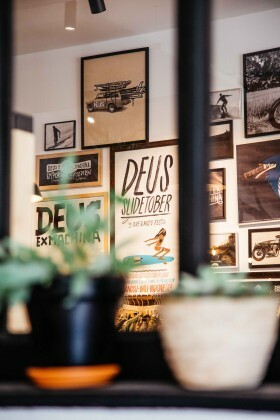 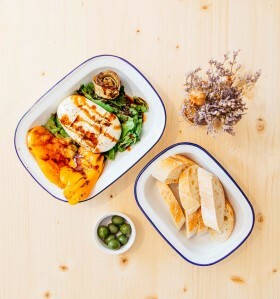 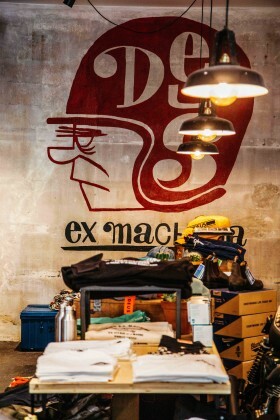 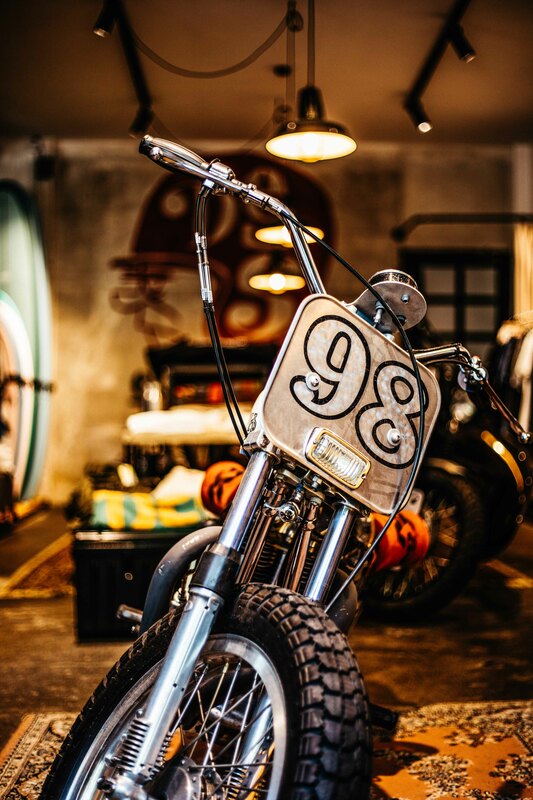 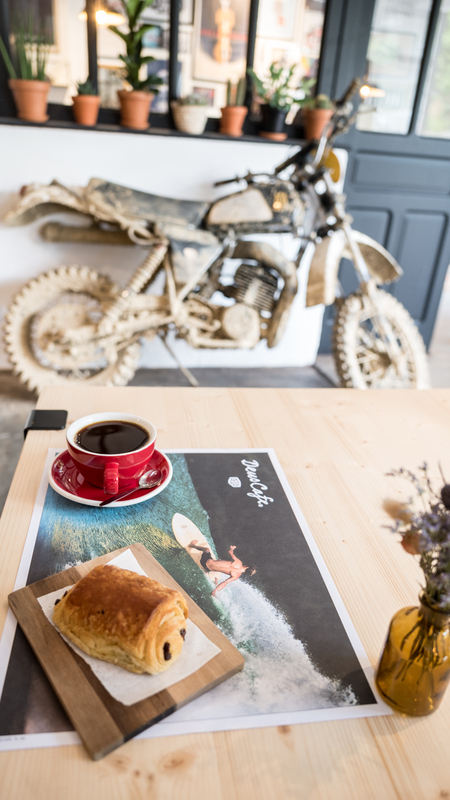 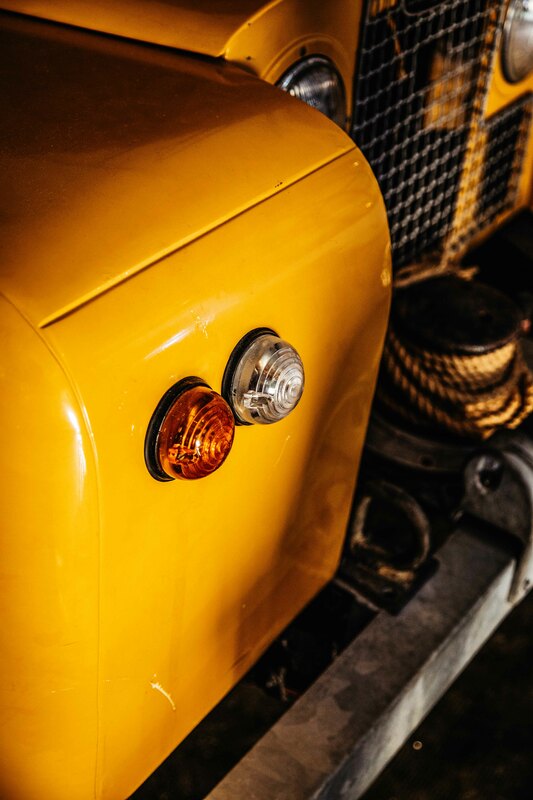 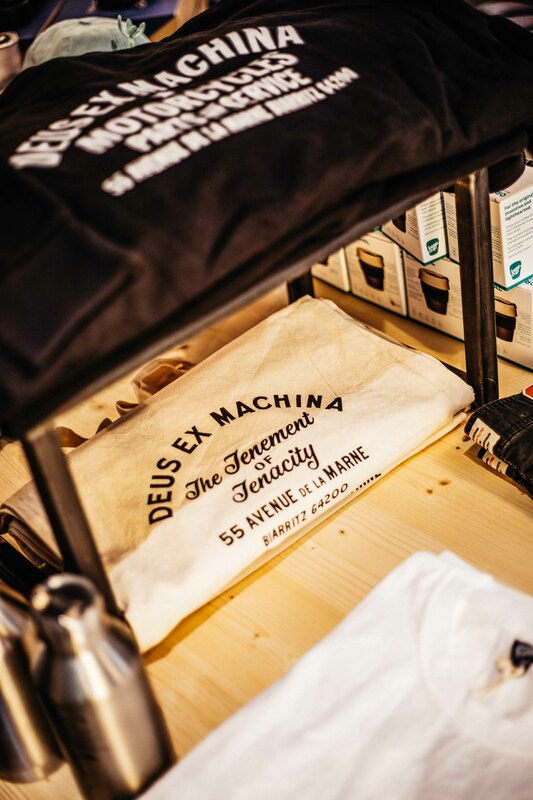 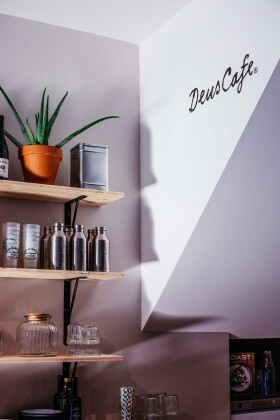 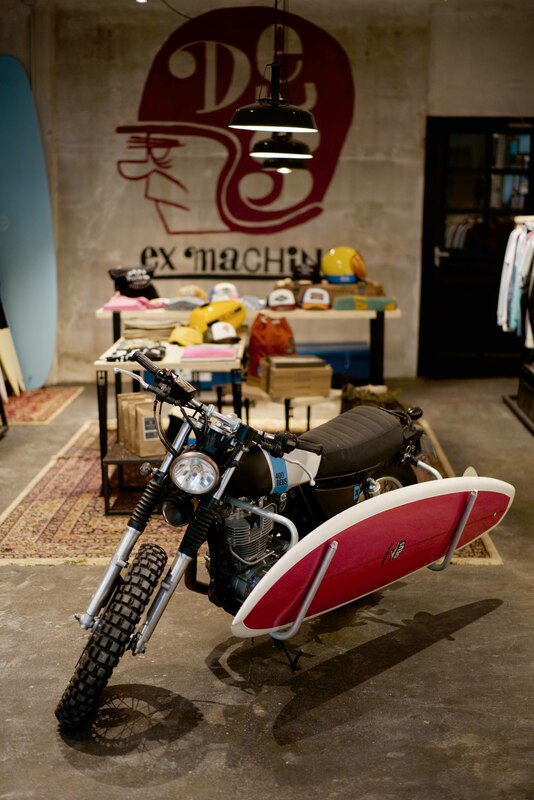 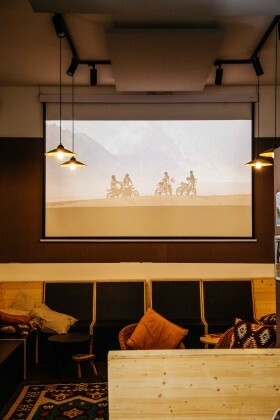 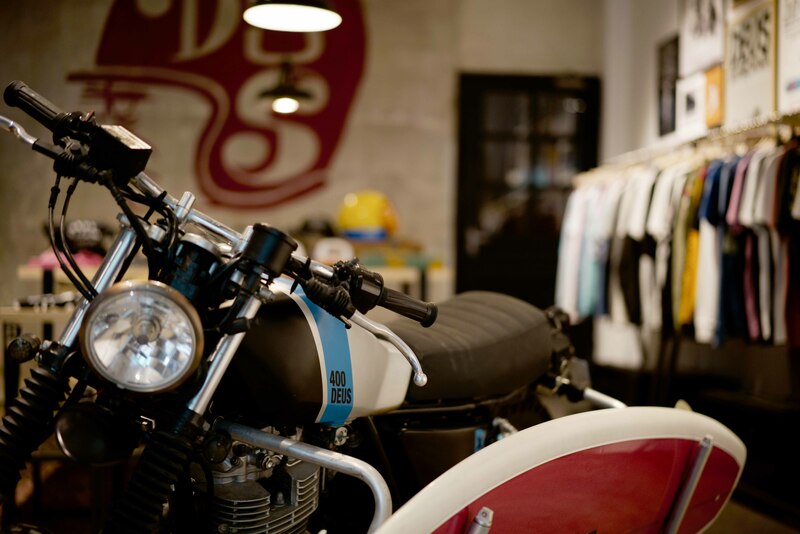 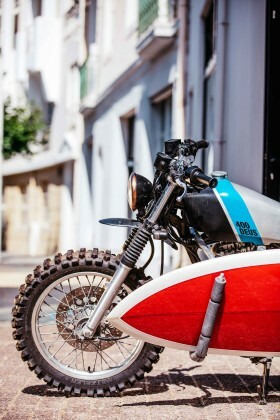 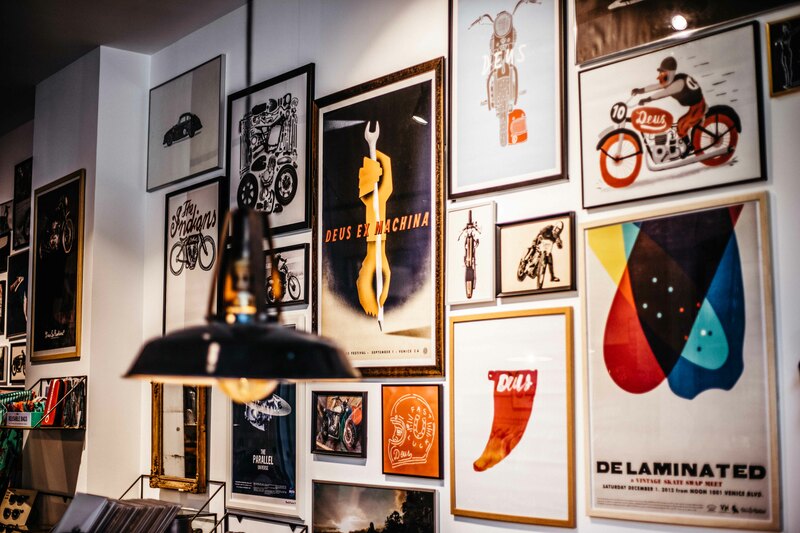 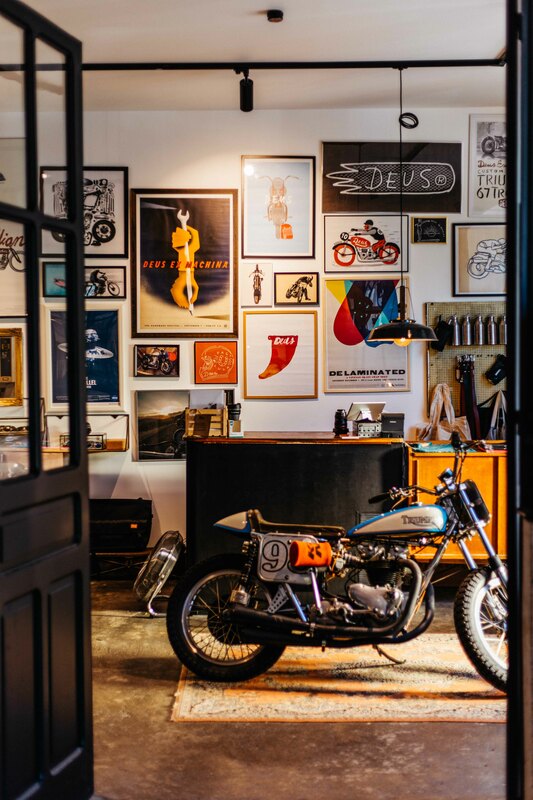 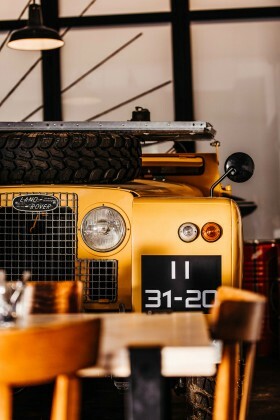 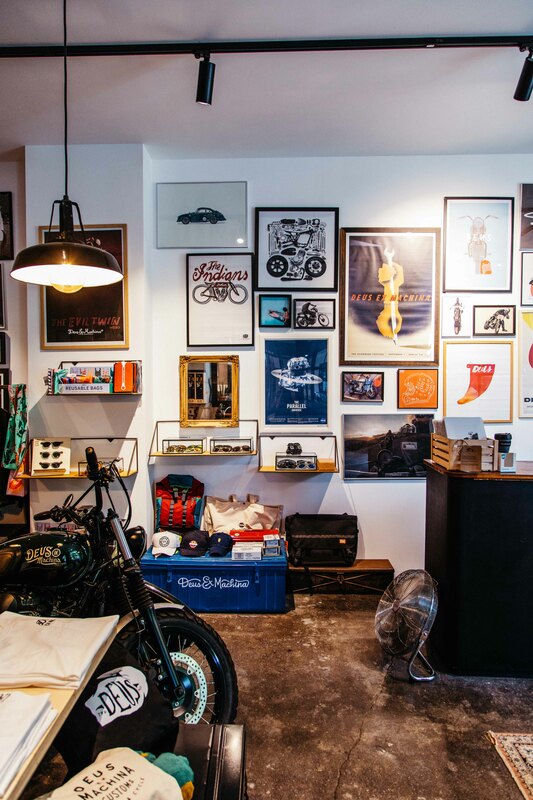 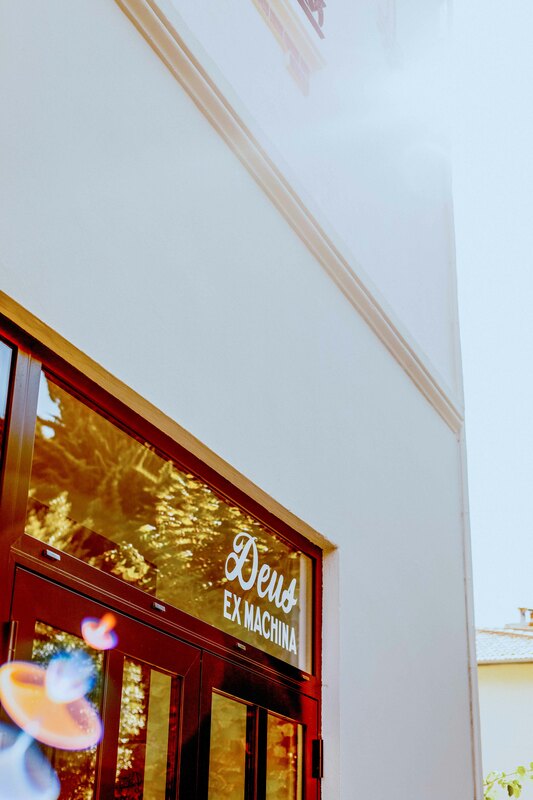 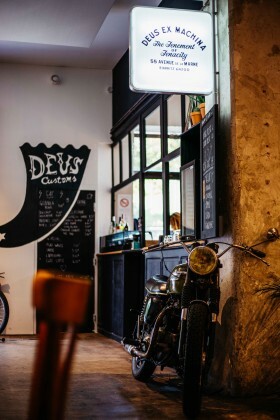 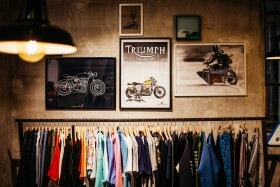 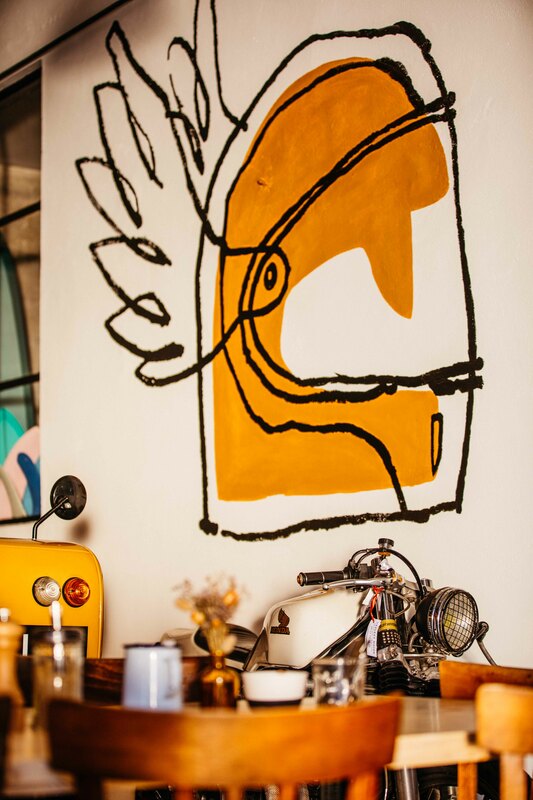 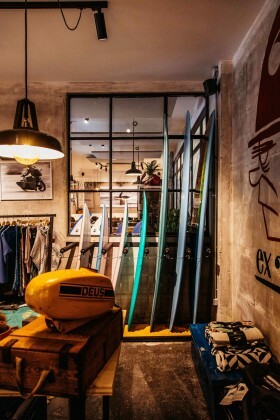 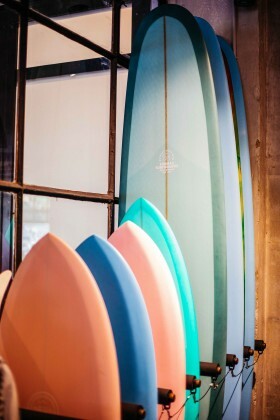 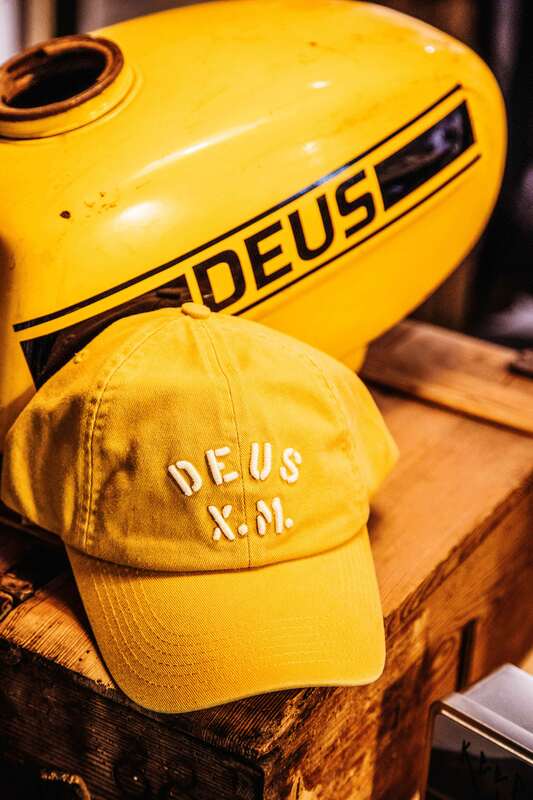 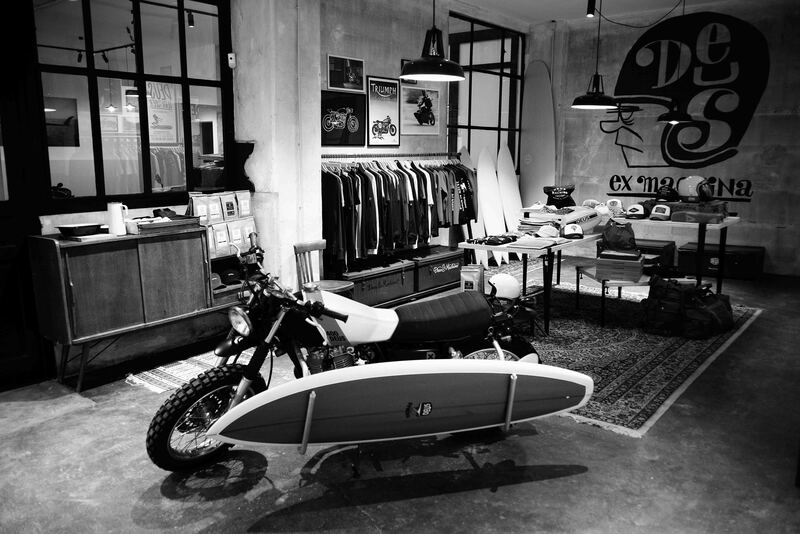 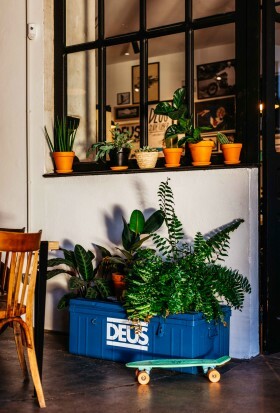 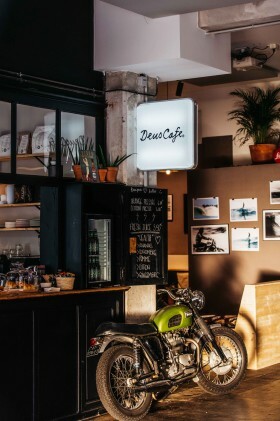 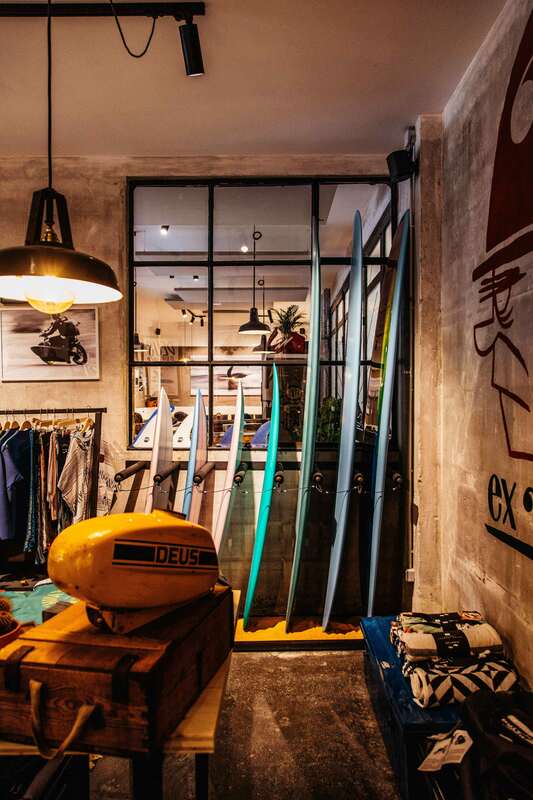 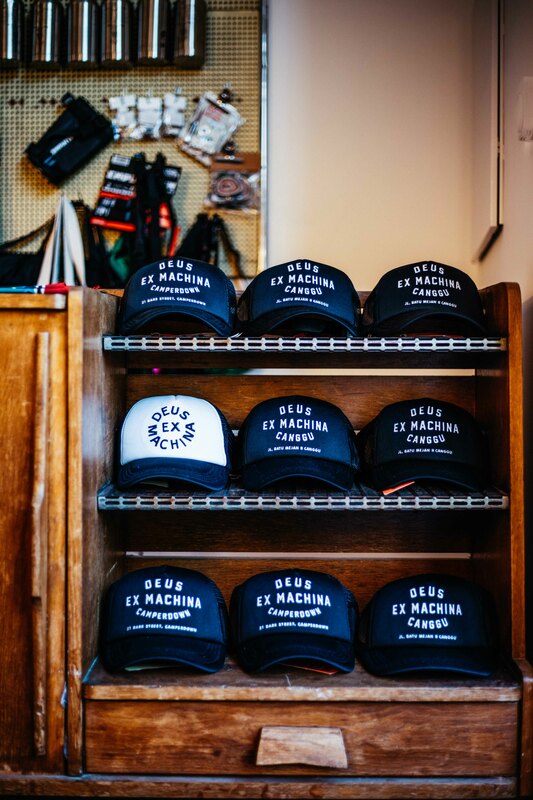 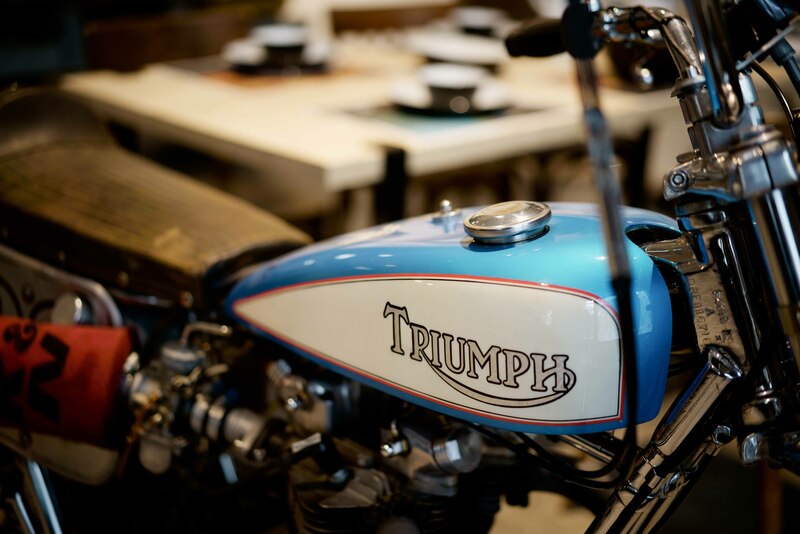 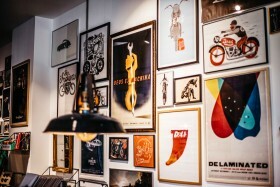 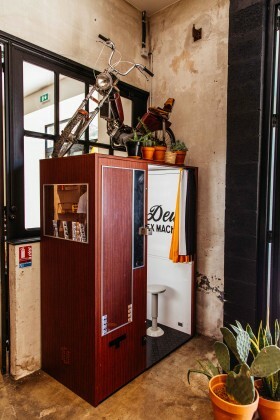 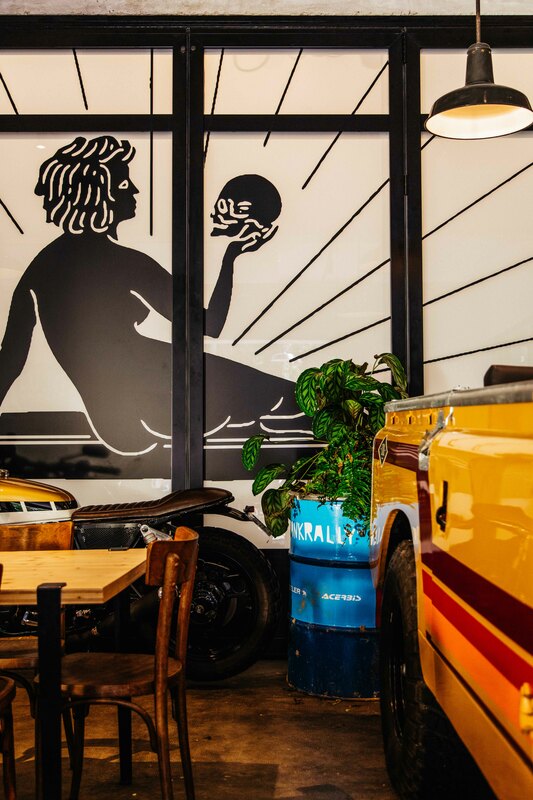 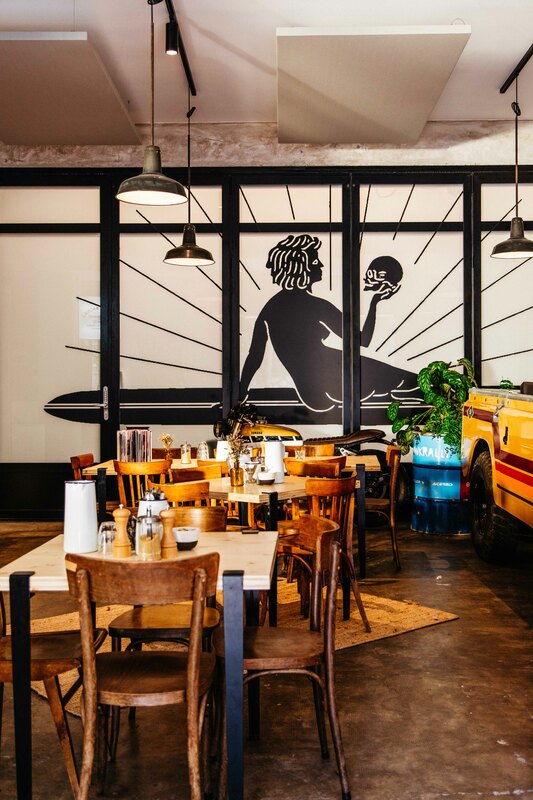 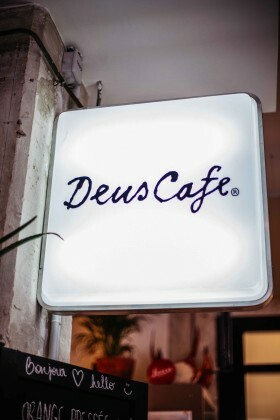 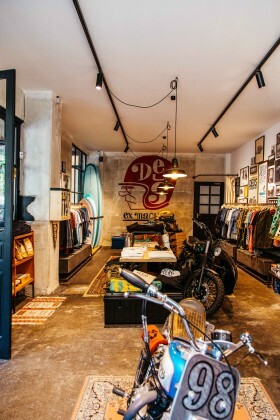 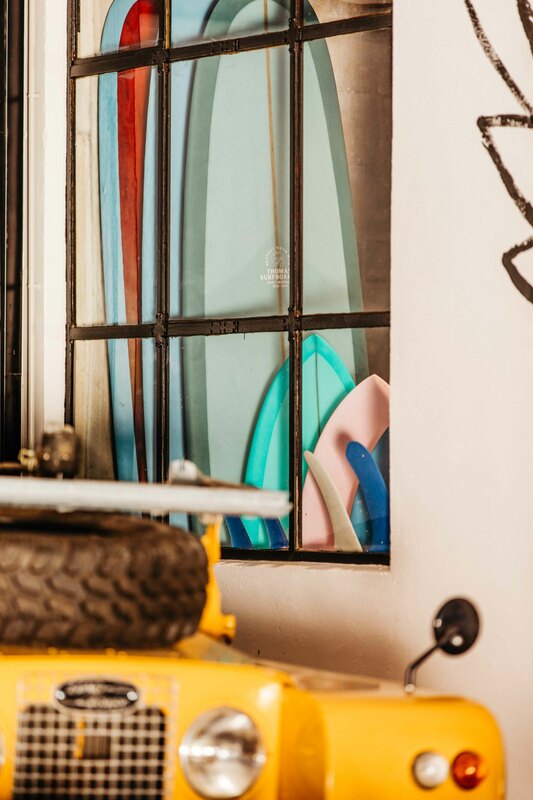 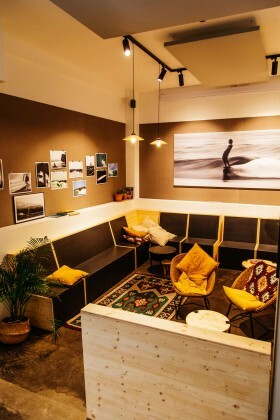 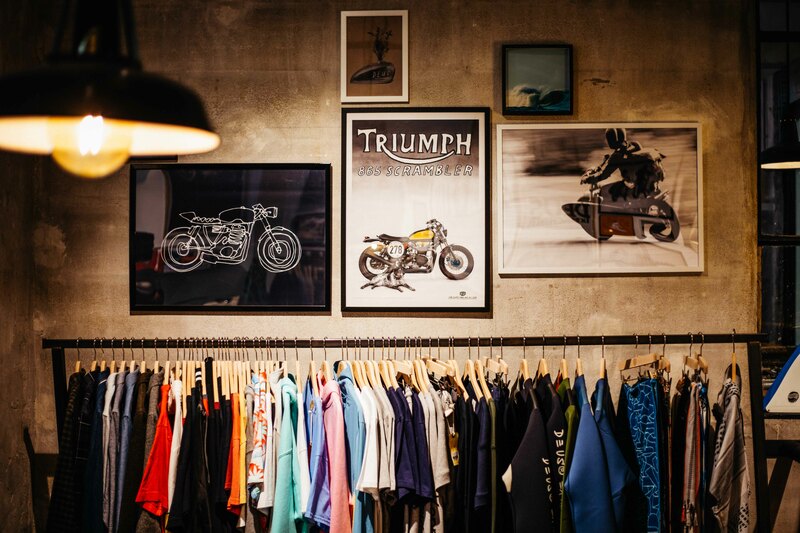 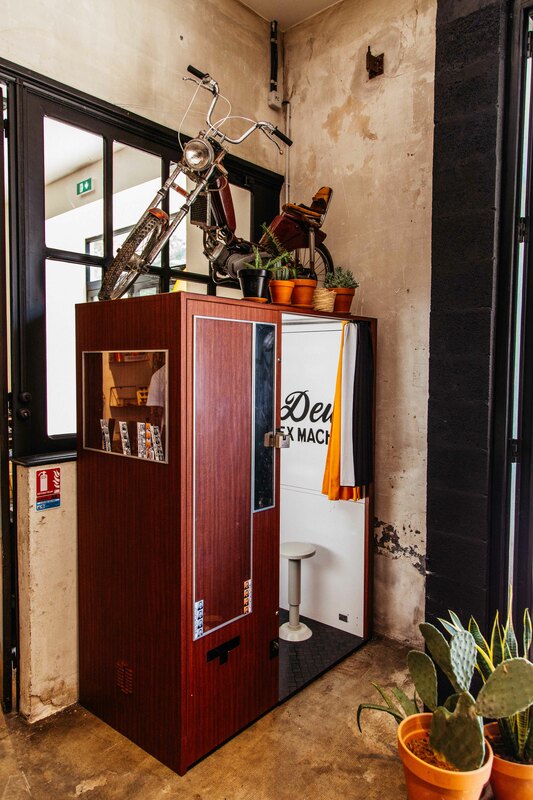 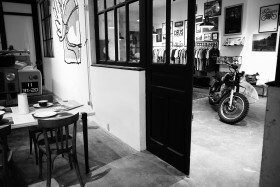 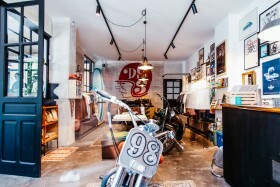 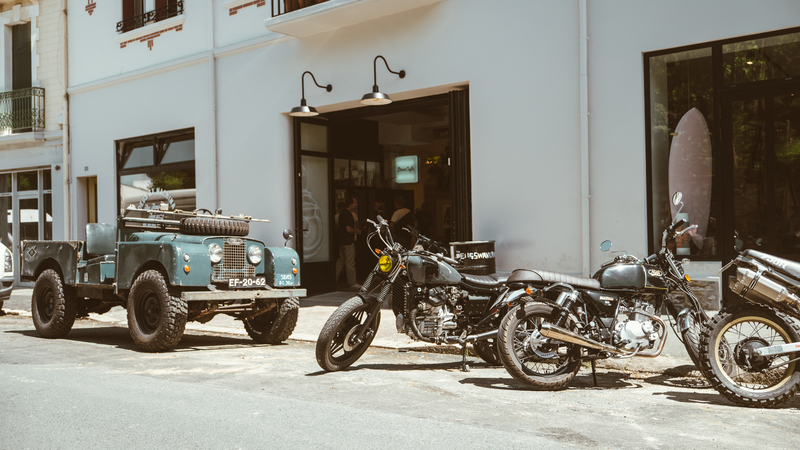 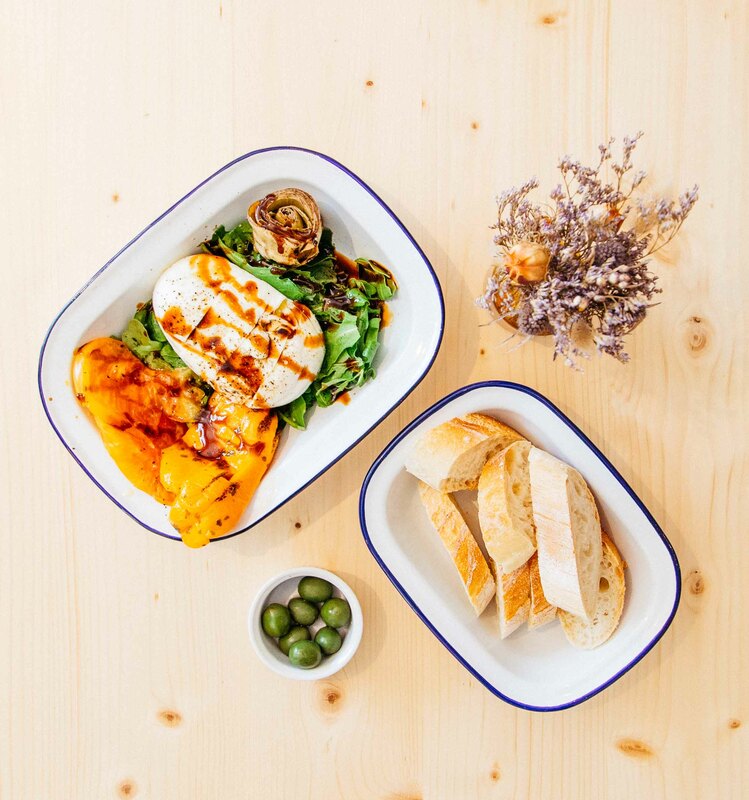 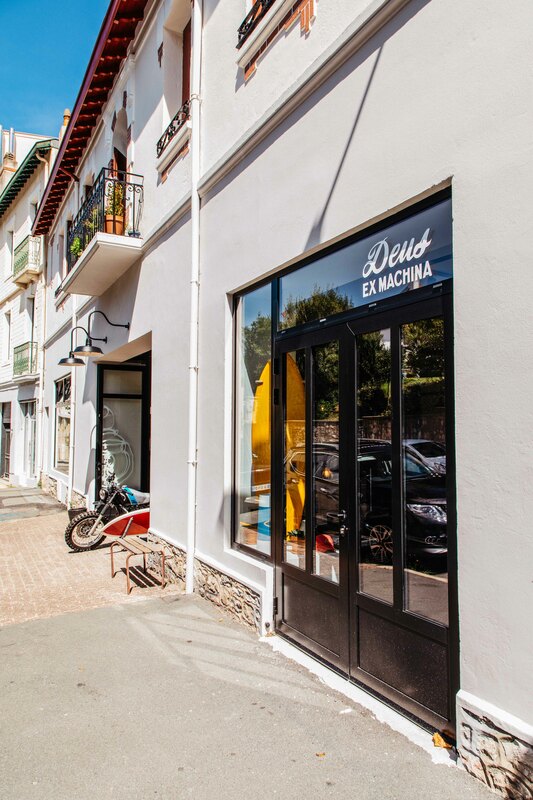 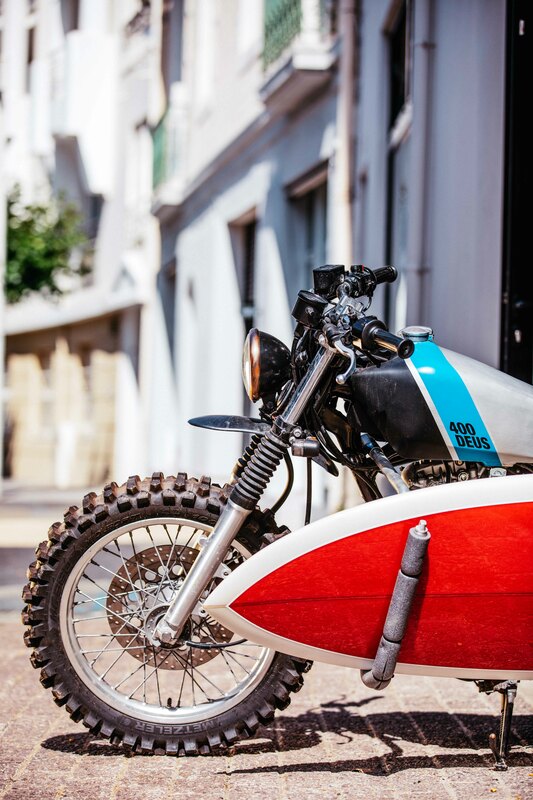 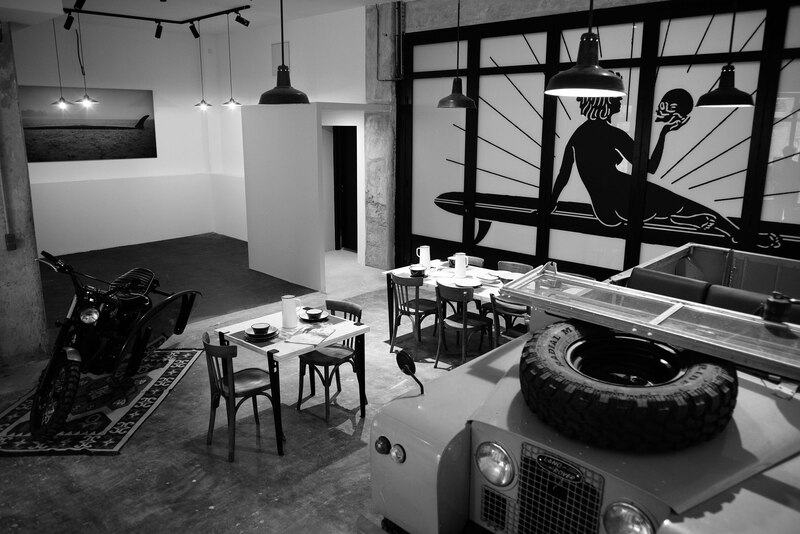 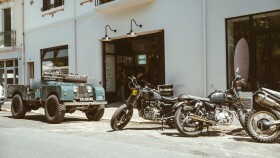 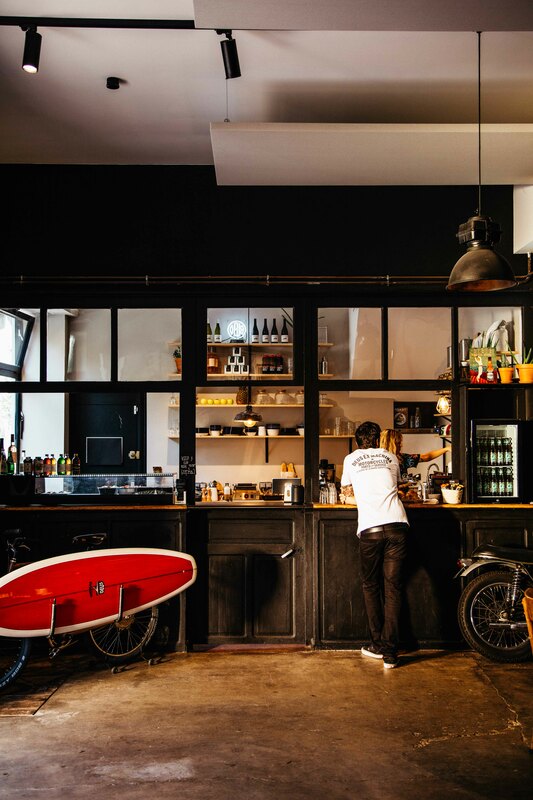 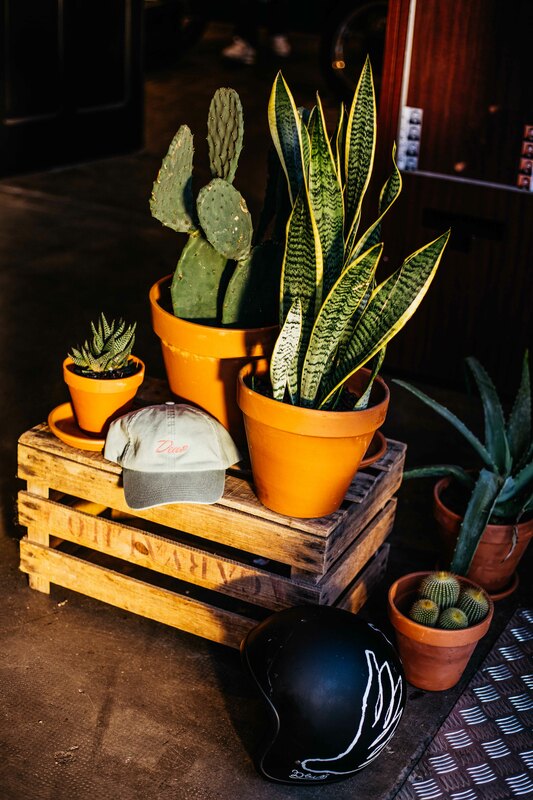 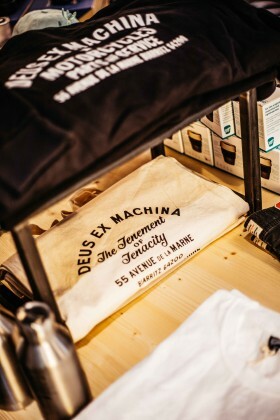 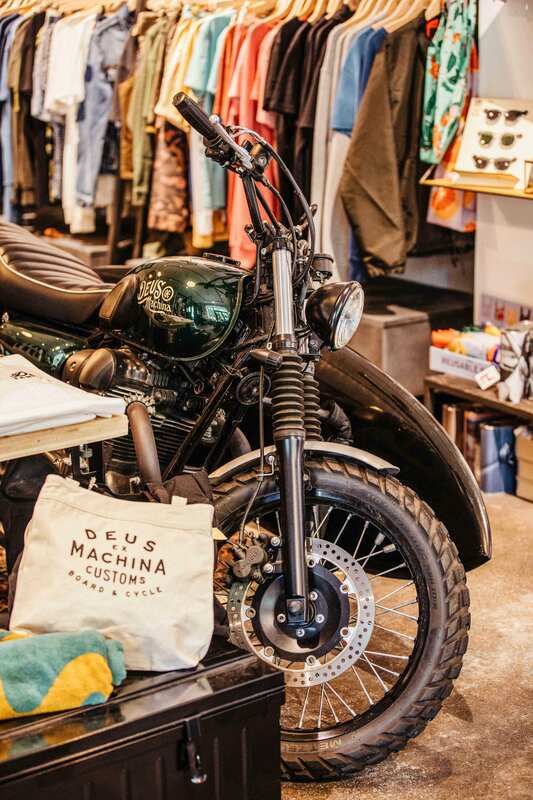 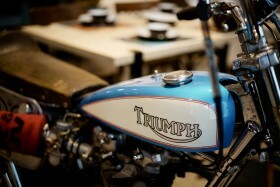 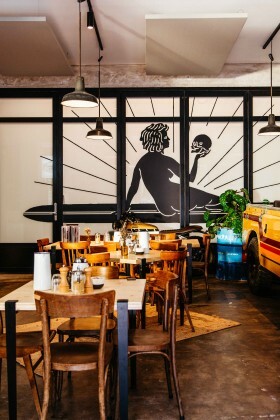 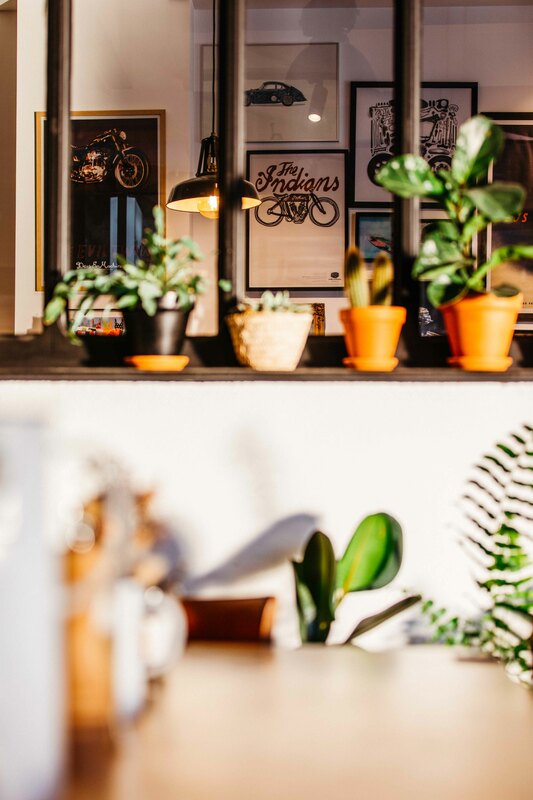 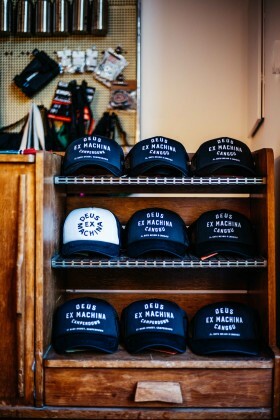 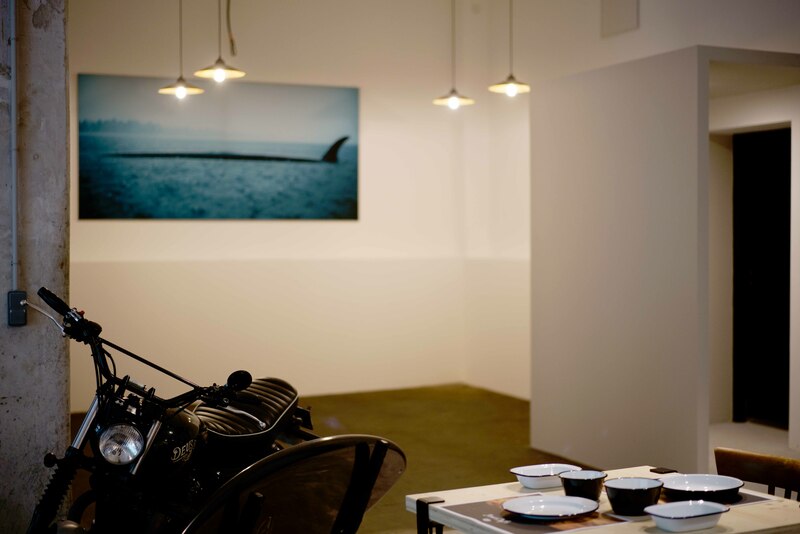 The Deus’ new spiritual home and flagship in France’s set up in surf capital, Biarritz. 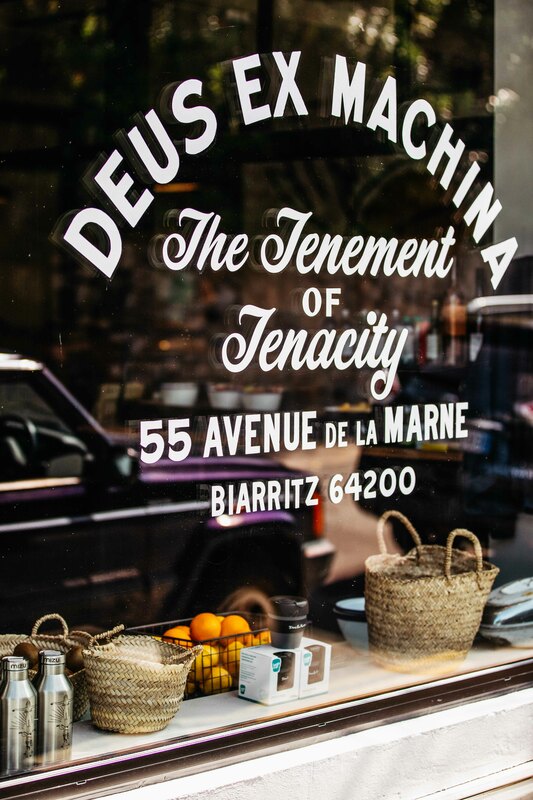 Settle in an Old Hardware Store, 500 meters from the beach, we couldn’t dream about a better place to set up the Tenement of Tenacity. 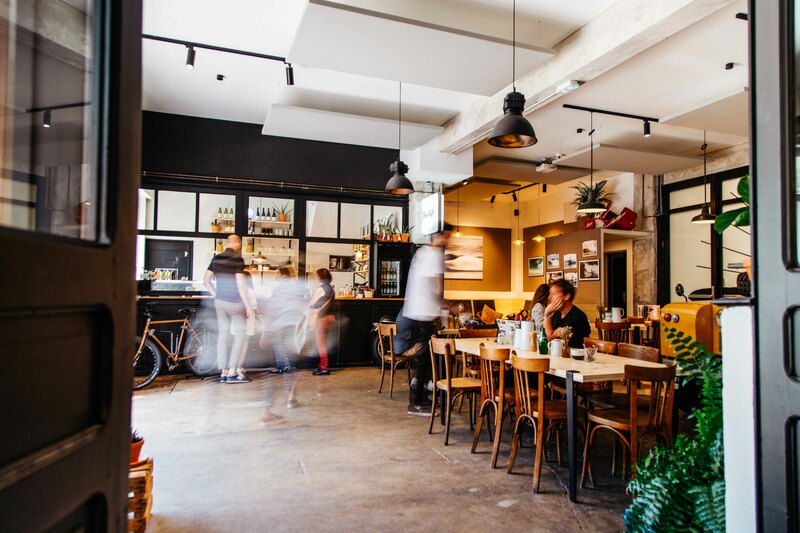 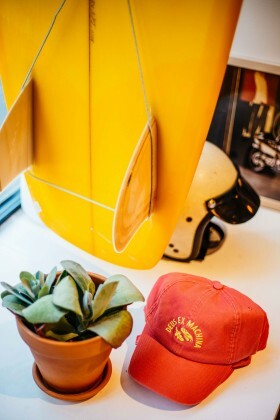 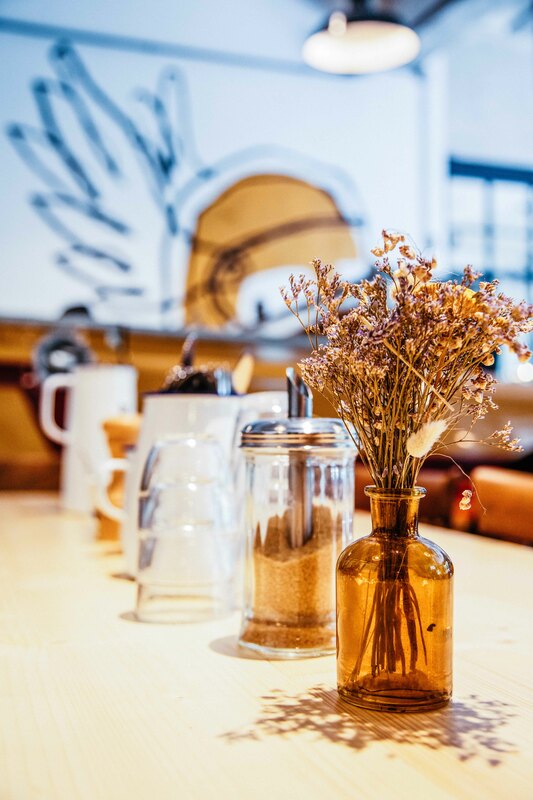 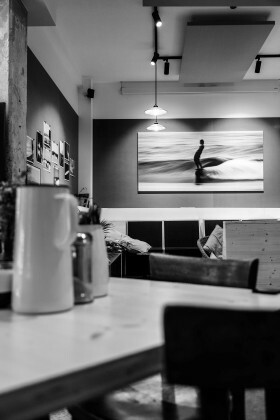 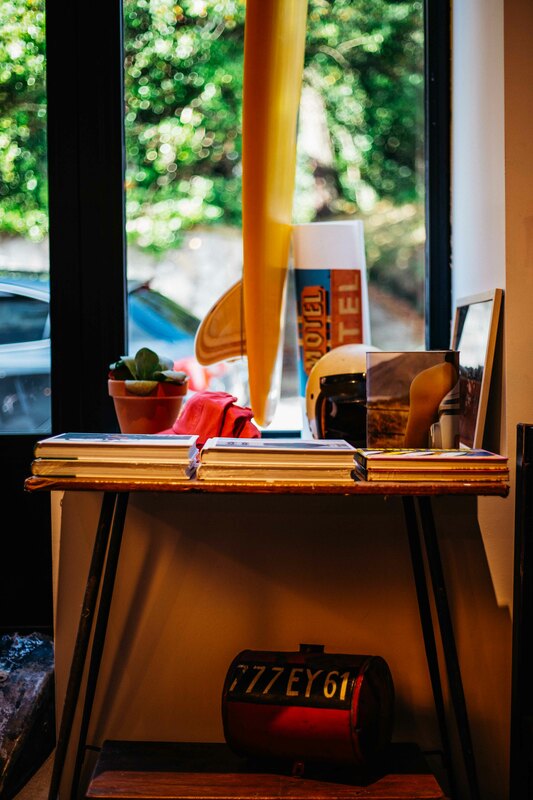 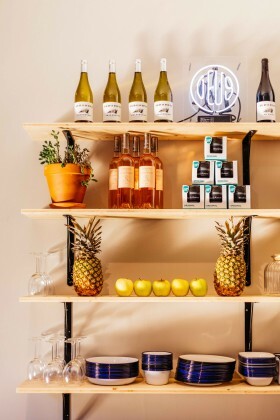 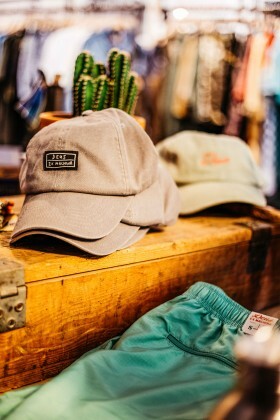 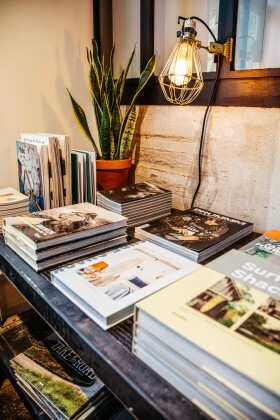 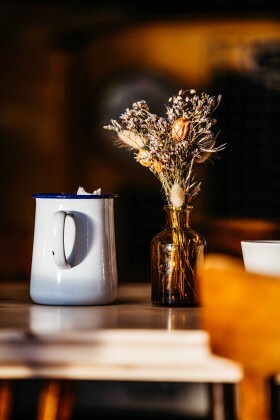 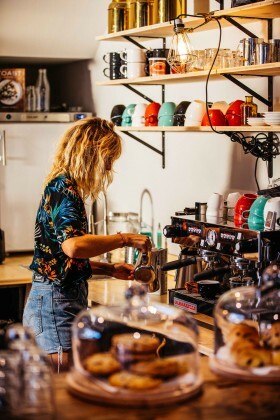 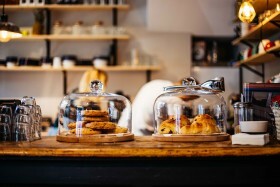 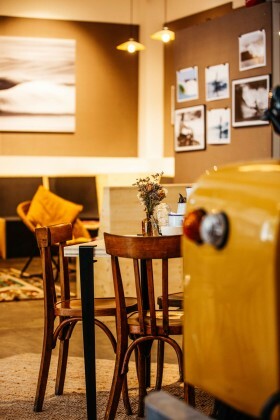 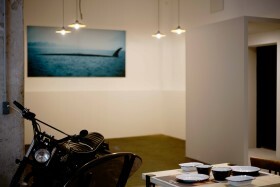 When it’s rainy outside or too hot to go to the beach, you will always find there a good coffee from AllPress Expresso, granola, juice, bakery, sandwiches, salads, fresh beer and good wine, as well as a nice selection of hand-shaped boards, fine apparel, accessories, books, magazines and more. 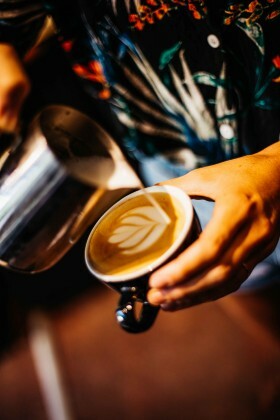 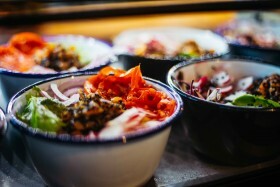 Open All day during summer, from 10am to 7pm and often later!